Sup friends?!! As you know I missed all the summer goodness (you know cause I’ve been whining about it since I came back to blogging) and it just all seems so unfair!! 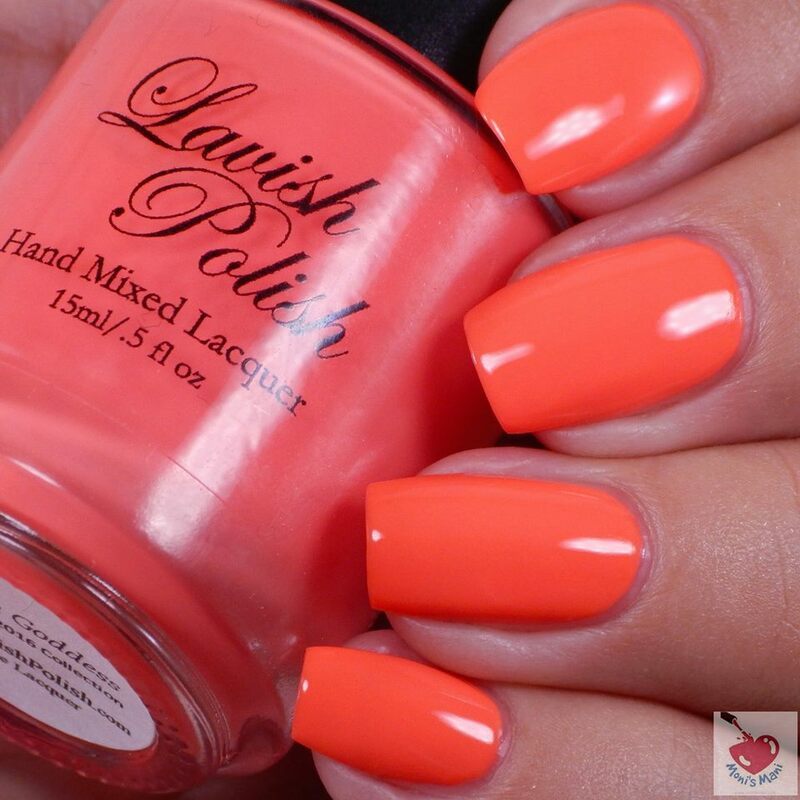 Luckily I have some beauties from Lavish Polish to cheer me up and since it is still weirdly sunny outside, it’s easy to get in the summer mood. 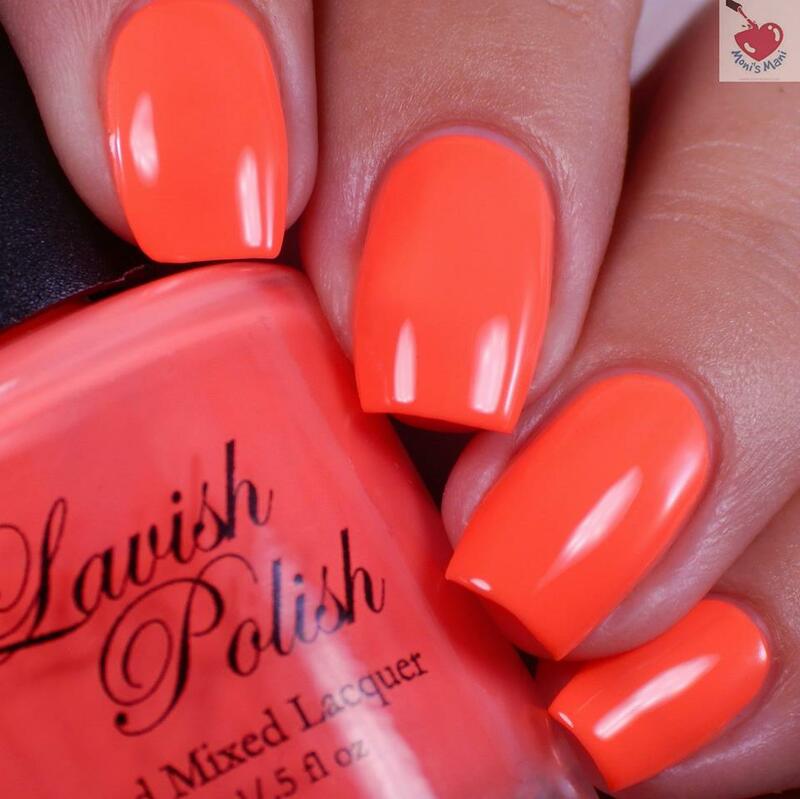 Is a beautiful neon coral creme. The formula is amazing, super easy to work with.. dries fast 3min in between coats, no undies needed (the way a good neon should be!) you see two coats plus glossy top coat in the pics. Beautiful mint creme, great formula. Super easy to work with and just a dream! You see two easy coats plus glossy top coat in the pics. I received the whole collection but most was sold out by the time I was healthy enough to review this so the maker instructed me to do these two beauties since they are the only ones still available.. that makes no sense to me since they are both GORGEOUS! So, if you like them, definitely get them asap before they sell out. They are both perfect!! 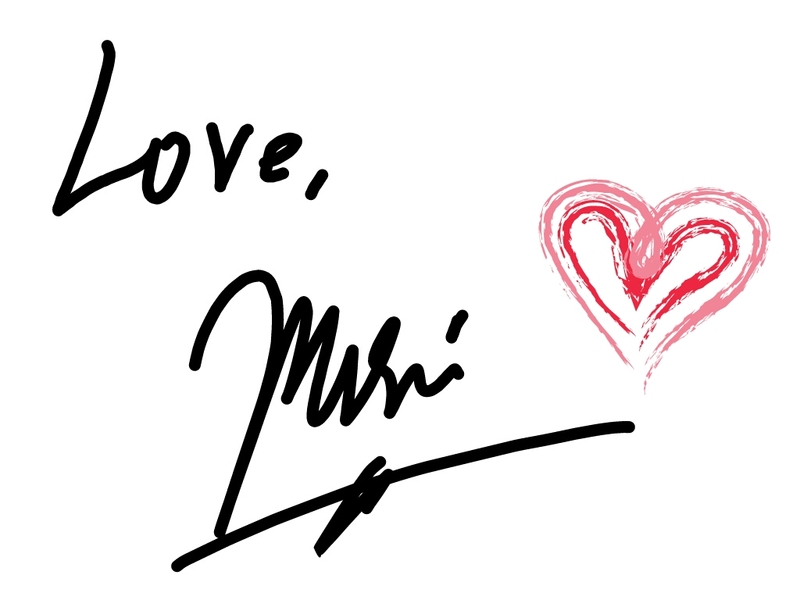 Thank you so much for reading and thank you Emely for your support and patience!! 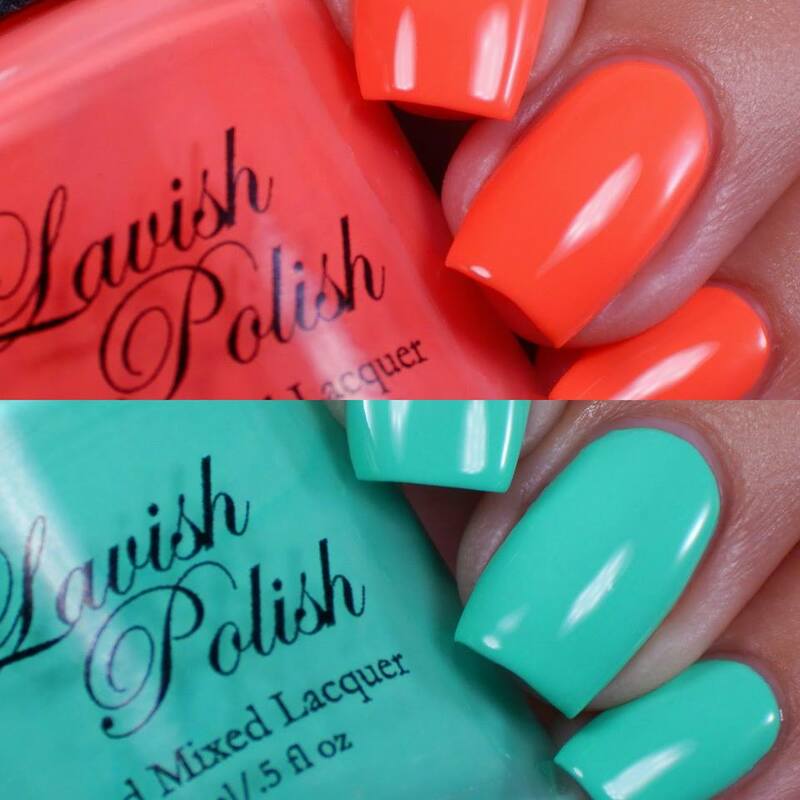 These are such great shades for summer!! Holy moly! That coral screams for me to bring her home! Gorgeous! 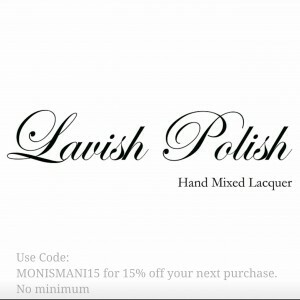 I need more Lavish Polish in my life! I am in love with Sunglasses and Flip Flops!! that tiffany blue. I’ll take a dozen please. These are gorgeous! And as always look amazing with your skin tone. That mint one is so pretty! I love minty colors! I’m so glad you’re back to blogging!